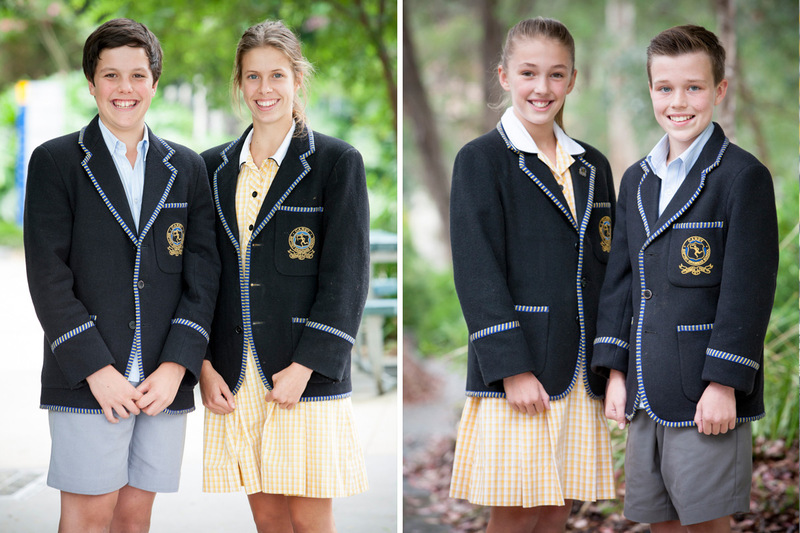 All Carey students from Prep to Year 12 wear a Carey uniform, with variations to suit Junior and Senior Students in both summer and winter. Carey’s primary uniform supplier is Bob Stewart of Kew. Second-hand items of current school uniform in good condition are offered for sale in the School Swap Shop, which operates from the Kew campus. Contact the Swap Shop directly for opening times. Fairview Building (cnr of Wrixon and Sackville Street, Kew Campus). The School provides books and stationery for Prep, Year 1 and Year 2 students. Books and stationery for other years can be purchased from Campion Education.